Welcome to the R&B oldies web site hosted by Dave Edwards . 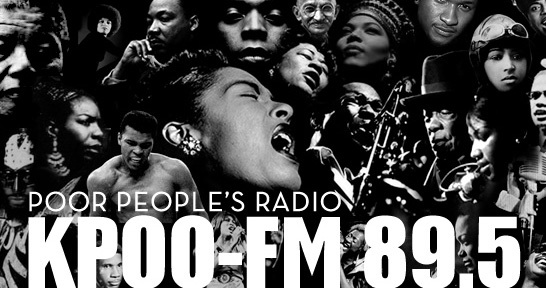 If you like R&B oldies and perhaps rarely heard soul sounds from the late fifties, all of the sixties, and the early seventies, this is the site for you in the form of radio personality-style shows that are the archives going back as far as approximately two months of "Jivin' Around" heard LIVE on community radio station KPOO 89.5 FM in San Francisco every Thursday at 9am PST/PDT and for international listeners: 1700-1900 UTC during the U.S. standard time season and 1600-1800 UTC during the California Daylight savings time period. Standard time is now in effect. By the way, besides the rare stuff, we will also throw in a occasional familiar sound as well. Emphasis is placed on artists who's origins are from the San Francisco Bay Area. © 2018 Soul Rare. All rights reserved.